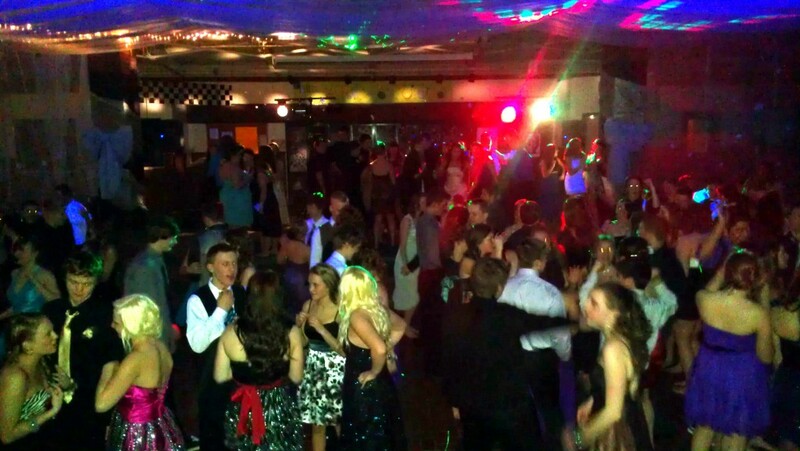 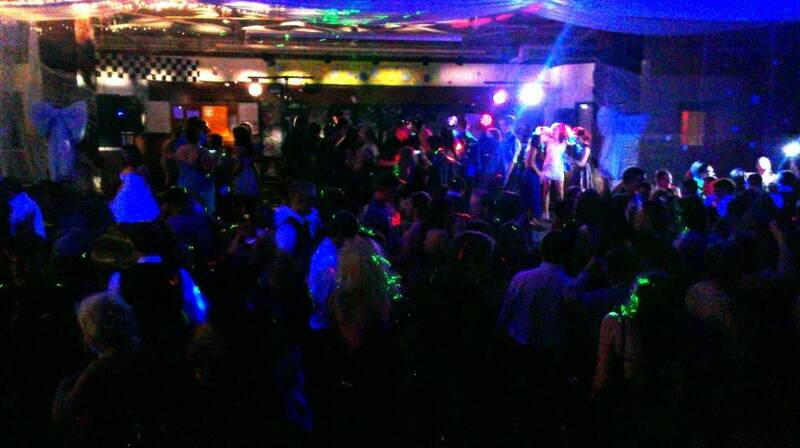 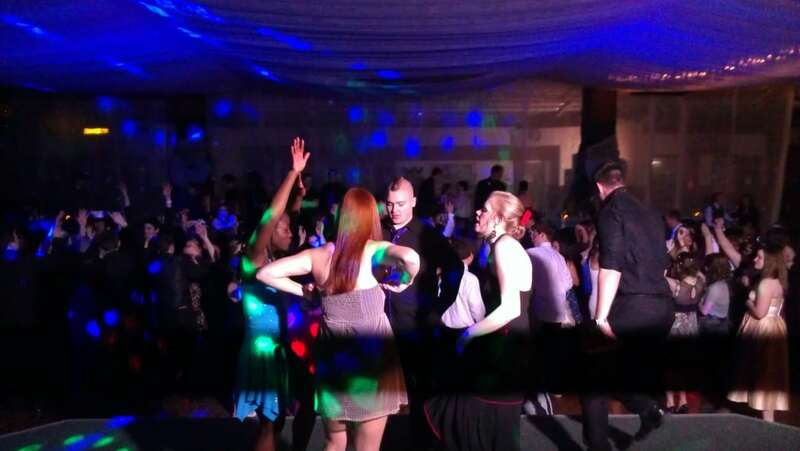 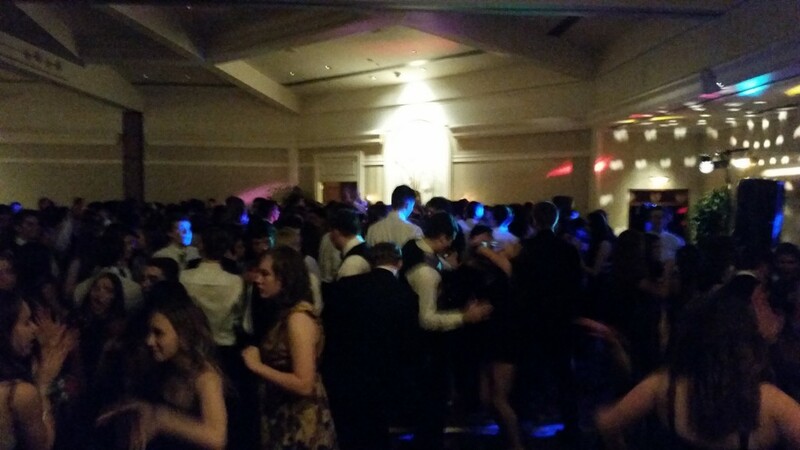 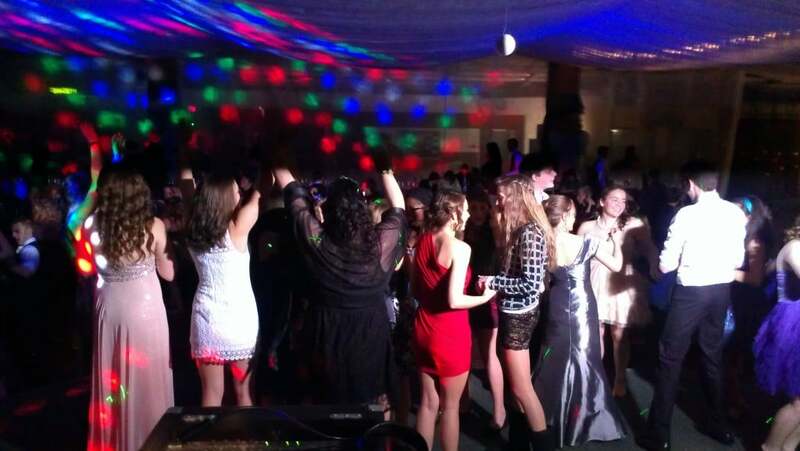 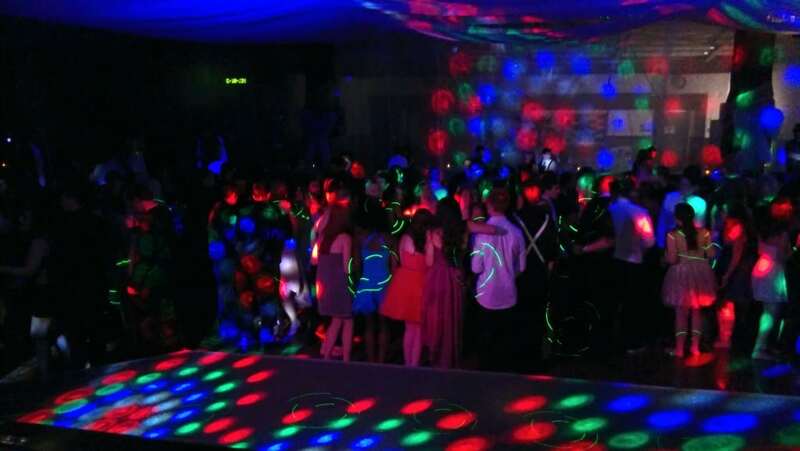 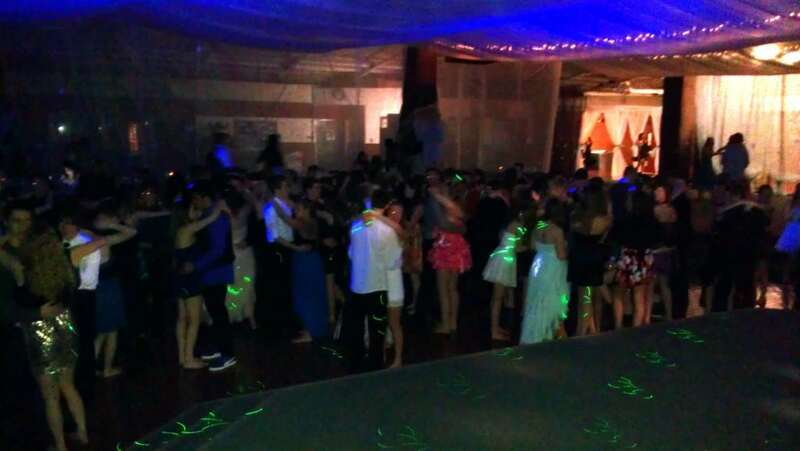 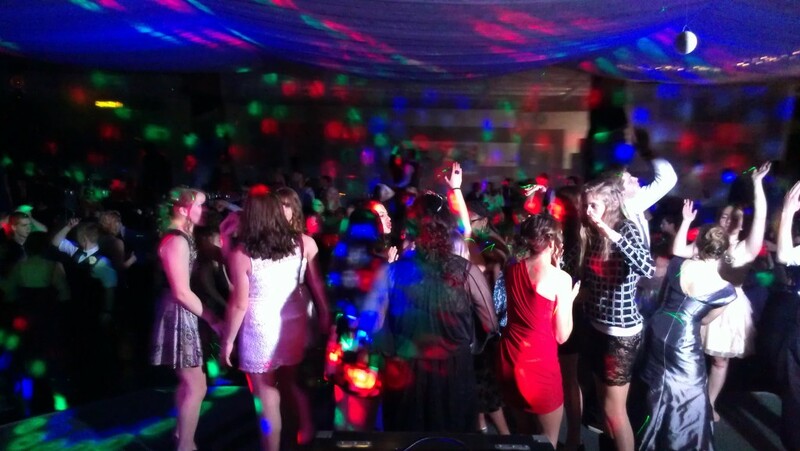 Estacada High School Students danced the night away at their Winter Formal dance held in the school commons on Saturday, January 26, 2013. 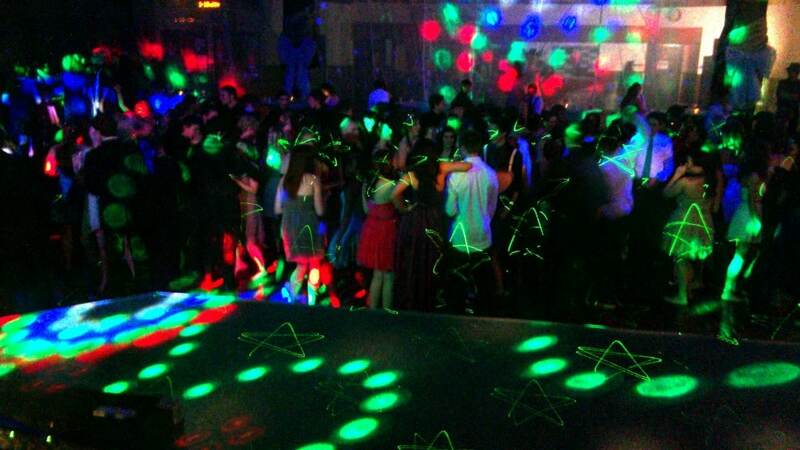 The decorations were impressive and along with my DJ lighting, made the commons look like a hip night club. 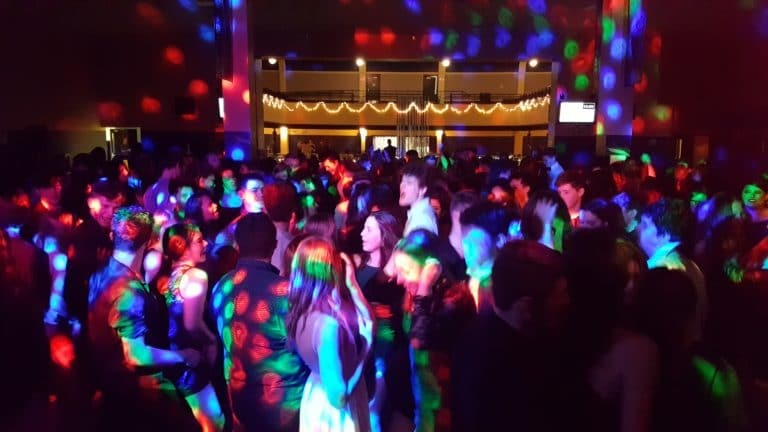 Everyone danced non-stop to the latest hit music, including songs from Flo Rida, Taylor Swift, Nicki Minaj, Pitbull and more. 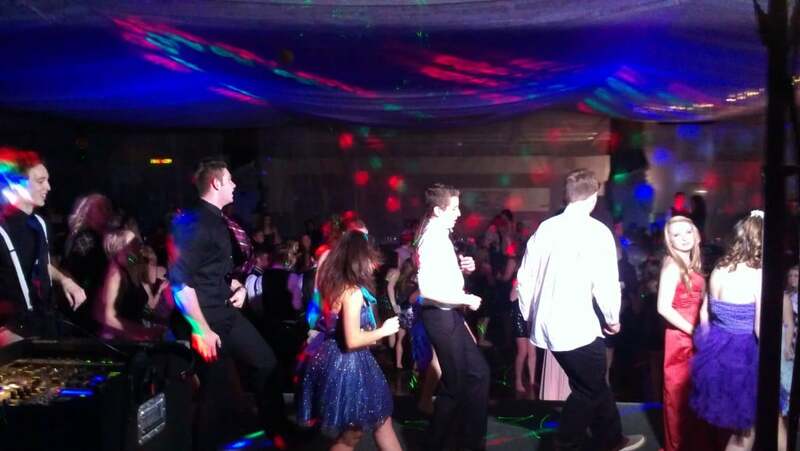 Especially popular was ‘Beauty and a Beat’ from Justin Bieber and Nicki Minaj and ‘Scream and Shout’ from Will.I.Am and Britney Spears.